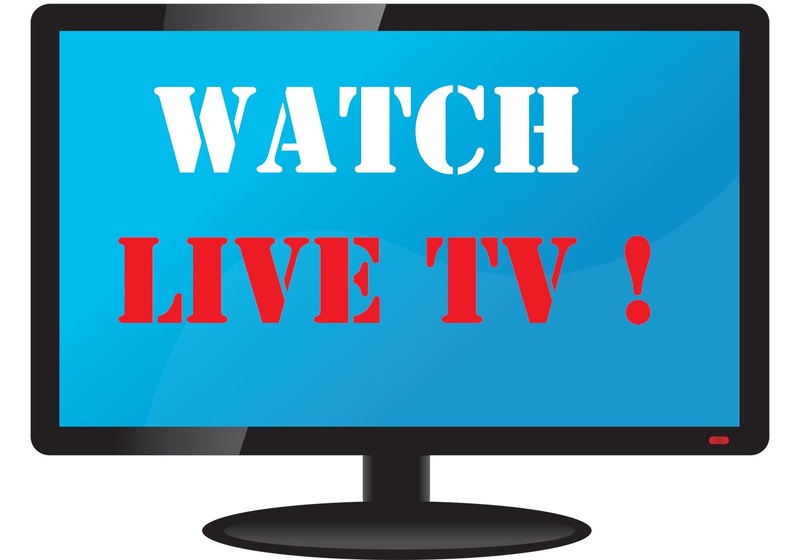 Just click on your favourite Live TV Link from the followings. The link will open in a separate window. 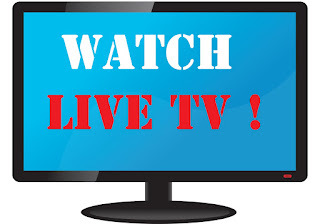 Now enjoy the Live Channel ! Please note that all the links are external and the blog authority is not responsible for anything related to those. The TV Channel authorities may kindly contact us for adding/removing any Channel to/from the following list.